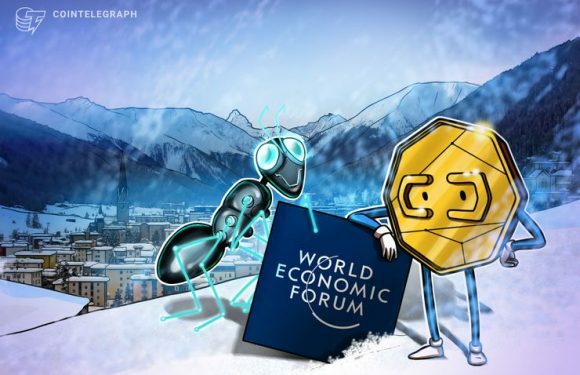 This year’s World Economic Forum (WEF) Annual Meeting has finished, and it’s time to reca.. 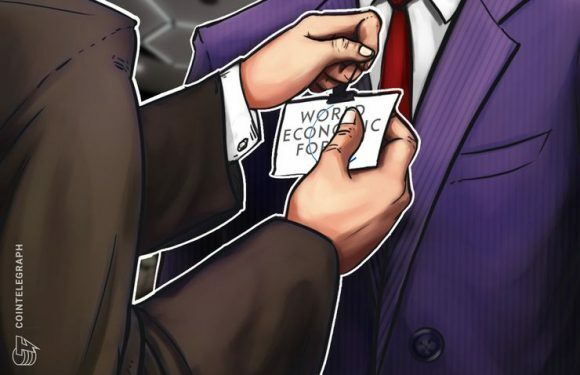 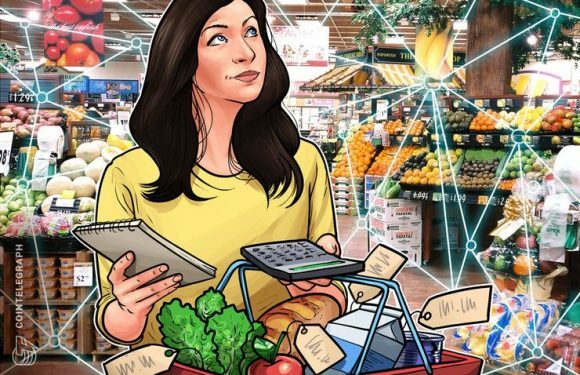 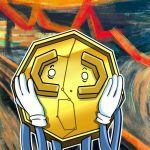 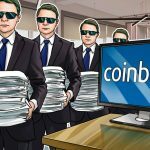 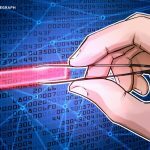 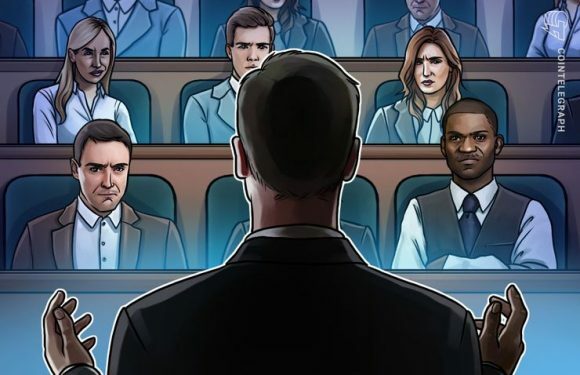 The World Economic Forum (WEF) has appointed the CEO and founder of BitPesa, Elizabeth Rossiel..
World Wildlife Fund-Australia (WWF-Australia) has announced the launch of a supply chain tool ..
Digital invoicing startup Tradeshift CEO Christian Lanng countered “hype” over blockchain’s ro.. 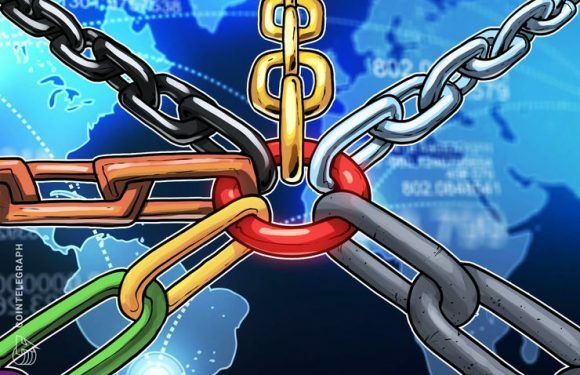 The World Economic Forum (WEF) foundation has outlined more than 65 blockchain use cases for s.. 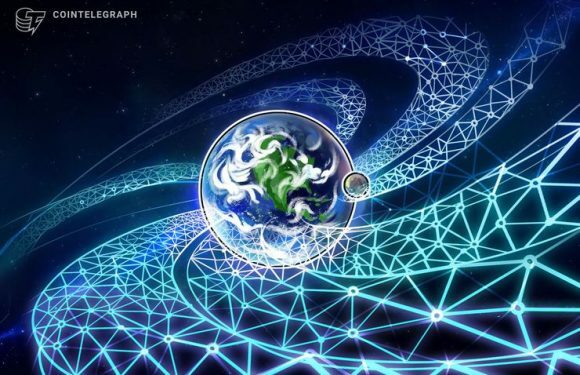 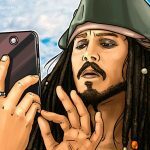 Distributed ledger technology (DLT) such as blockchain could generate $1 trillion in new trade..